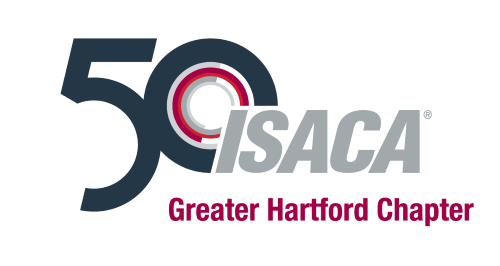 After registering > 3 contact president@isaca-ri.org with the name and email address of the 4th person who will be added to the event registration list. This course will provide a practitioner’s viewpoint for both audit and cyber security professionals. Beginning with underlying fundamentals of cyber security, then going step by step through the primary focus areas, risk prioritization and key audit steps, this is a course for any auditor wanting to learn how to address cyber security as a key audit risk. John Sapp, CISSP, CGEIT, CRISC, HCISPP, is currently the Global Information Security Officer at Orthofix International, a global medical device company focused on improving patients' lives by providing superior reconstructive and regenerative orthopedic and spine solutions to physicians worldwide. In 2012, John was one of 25 professionals awarded the TBS Cyber Security Visionary Award. Additionally, in May of 2012, John was one of 65 cybersecurity industry leaders invited to The White House in May 2012 to discuss the National Strategy for Trusted Identities in Cyberspace (NSTIC). Registration Fee for Students: $80 (must present current student ID). Email president@isaca-ri.org for student registrations.